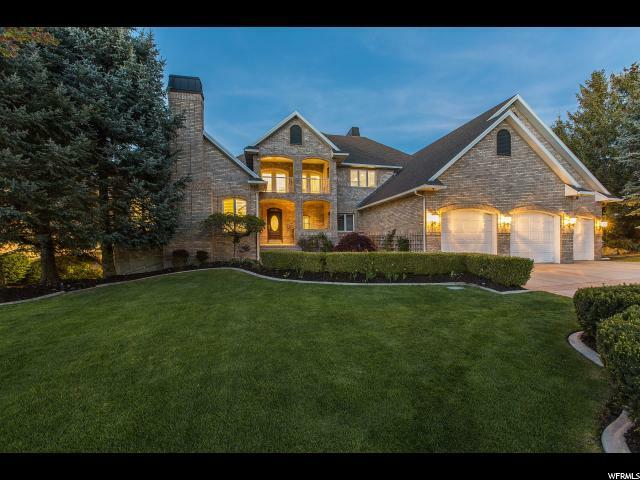 Home Tours- Gorgeous all-brick custom 2-story estate that backs Little Cottonwood creek and looks out over the lush Willow Creek golf course and views of the breathtaking Wasatch mountains. Beautifully updated with travertine and hardwood floors throughout, main floor master and an exceptionally high end kitchen with a separate butler's kitchen. Three bedrooms and 2 bathrooms up and a huge daylight, walk-out basement with a great room and amazing storage. Private backyard and large deck for entertaining. You know you're home when you drive down this truly enchanting tree-lined drive. 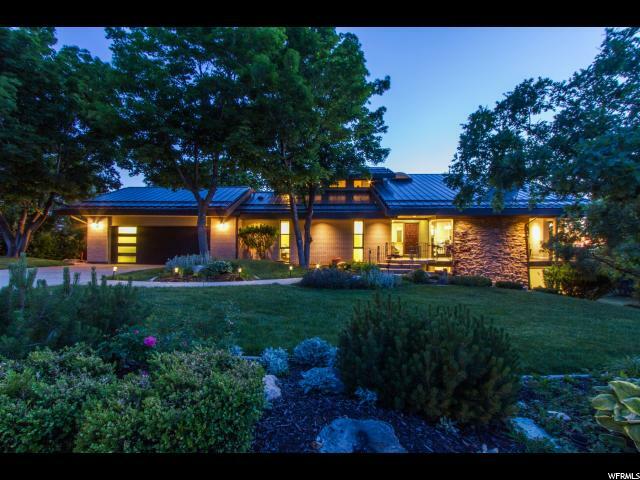 Home Tours- Amazing family ranch estate with captivating views of Mt. Olympus, the Salt Lake Valley and evening sunsets. Updated beautiful wood flooring, paint, carpet, new roof and water heaters. Spacious main floor master suite with a soaking tub in the newly updated master bath along with a wonderful main floor guest suite. The updated kitchen is complemented with a double Wolf oven and a Thermador Cooktop with a Sub-Zero fridge in each of the master and lower level wet bars. The home has 4 gas fireplaces that add to the ambiance of sophistication and comfort. Gorgeous corner windows looking out to the lush landscaping, along with multiple decks for entertaining or relaxing to the gentle sound of the waterfall below. Enjoy an afternoon playing tennis or practicing your putting on the shared, lighted courts and greens just steps from your back door.